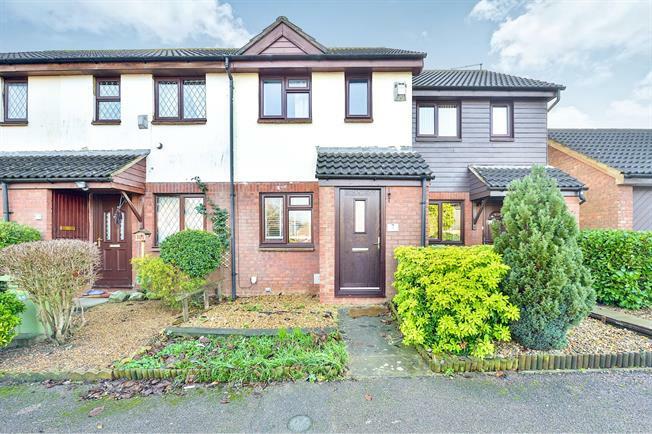 2 Bedroom Terraced House For Sale in Milton Keynes for Offers in the region of £215,000. A well presented two bedroom property which would make an ideal first time buy situated in a quiet cul de sac location. The accommodation comprises lounge, kitchen, conservatory, two bedrooms and a family bathroom. This property also benefits from double glazing, garden, off road parking and a garage. Double glazed window facing the front. Ornate coving.